Your store can feel like a luxury home with custom arrangements throughout the space. Looking for a focal installation in a window or central display? 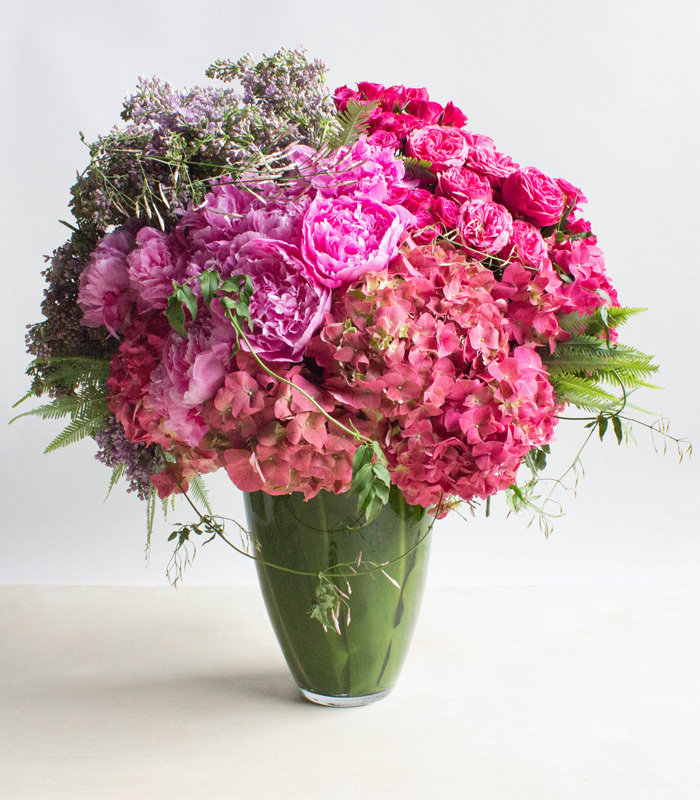 Want to host a special party with flowers for your VIPs? If you can dream it, your Red Square Flowers team can bring it to life. Create the perfect professional atmosphere from the moment your clients walk in the door. 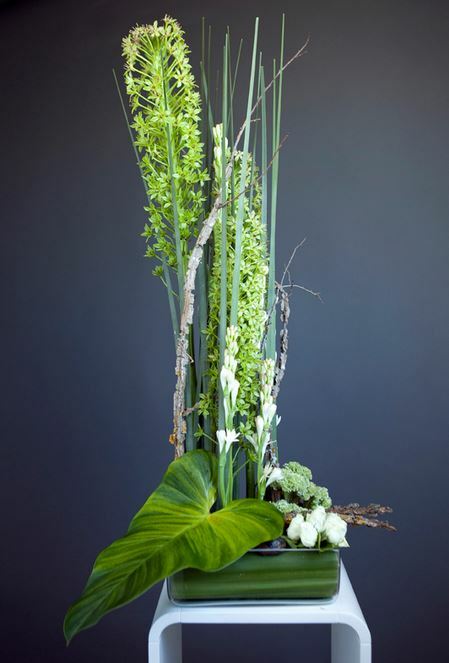 Our design team will create a stunning arrangement that fits your brand and budget. 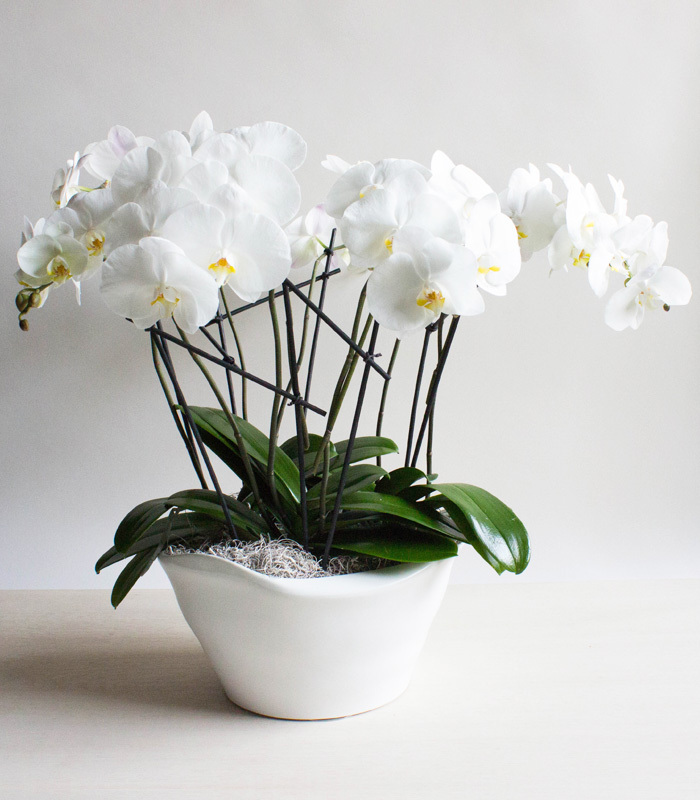 We also offer a range of flower and plant gifts, so you have one source for any gifts for employees or clients. 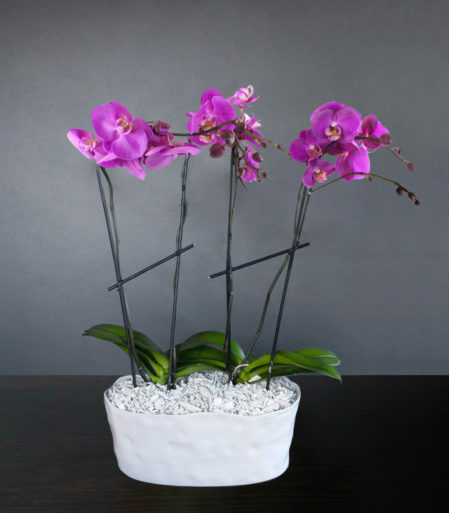 Whether your hotel is a Victorian 5-star masterpiece or a sleek, modern space, Red Square Flowers can design custom arrangements for your lobby, concierge, guest rooms, and special events. We can also help your guests send stunning gifts.